Welcome to 12169 Hart! Absolutely Gorgeous! 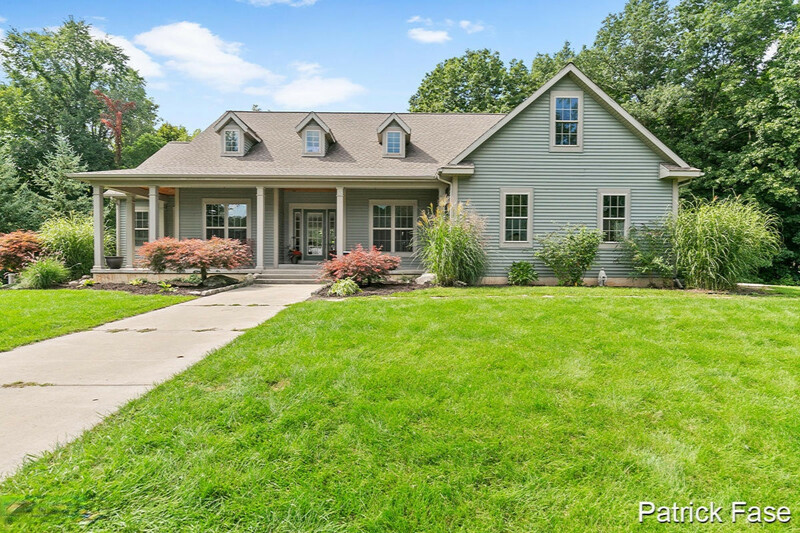 This 5 Bedroom (Possibly 6) Custom Built Ranch Home On 11.90 Acres Offers Privacy And Lots Of Wildlife From Every Window View. This Home Boasts An Open And Flowing Floor Plan With Over 4, 500 Finished Square Feet Of Living Space, Cathedral Ceiling, 3 Full Baths, See-thru Gas Log Fireplace, Main Floor Laundry, Large Closets In Every Room, Finished Bonus Room Above Garage And A Fabulous Kitchen With Pantry. Enjoy The Master Bedroom Suite With A Large Tiled Walk-in Shower And Vanity Area. From Your Master Bedroom Suite Or Kitchen Area You Can Enter Your Large 14x32 Deck With Wonderful Views. The Lower Walkout Level Is An Entertainers Dream! Bar Area-rec Room-2 Bedrooms-one Full Bathroom-9 Foot Sliders Opening To Your 12x18 Patio Deck. Call today! !